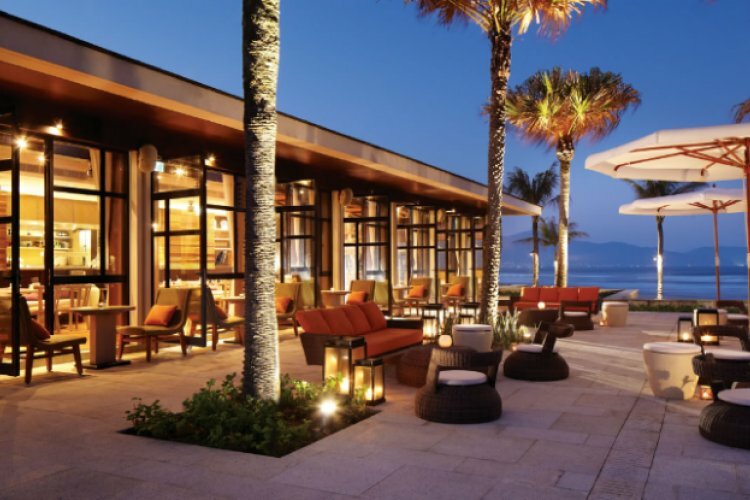 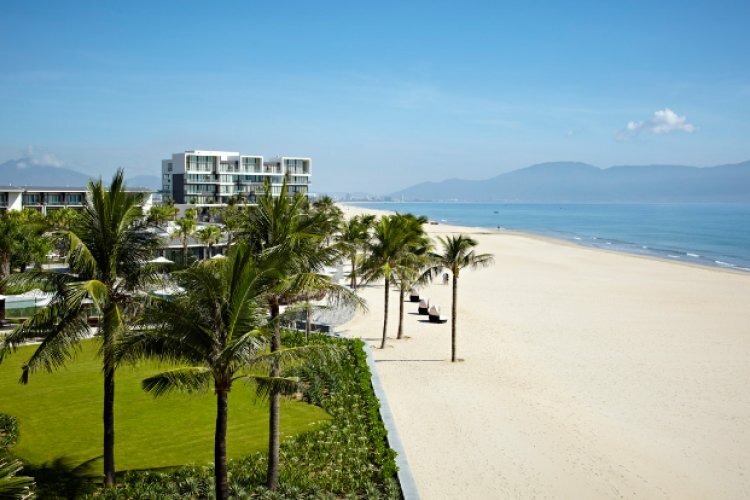 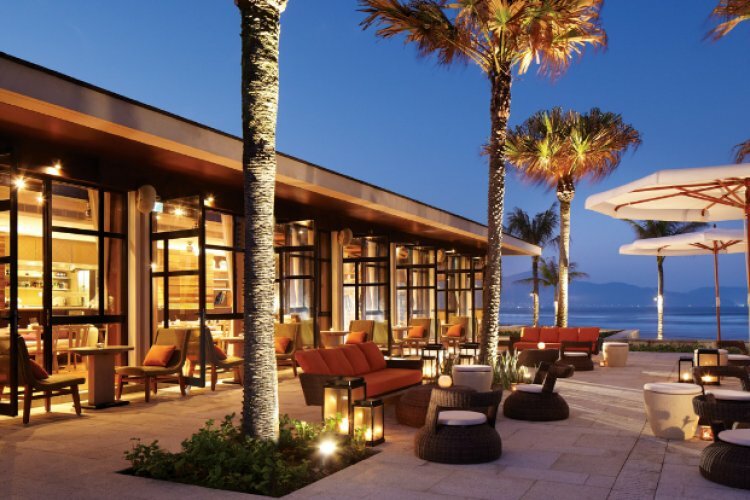 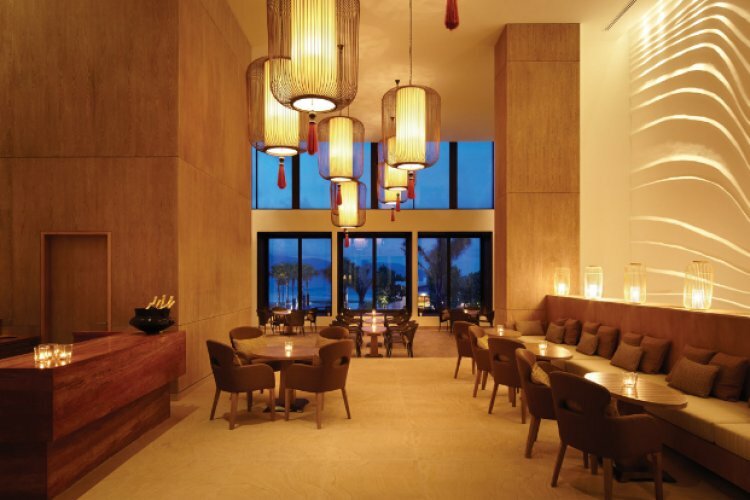 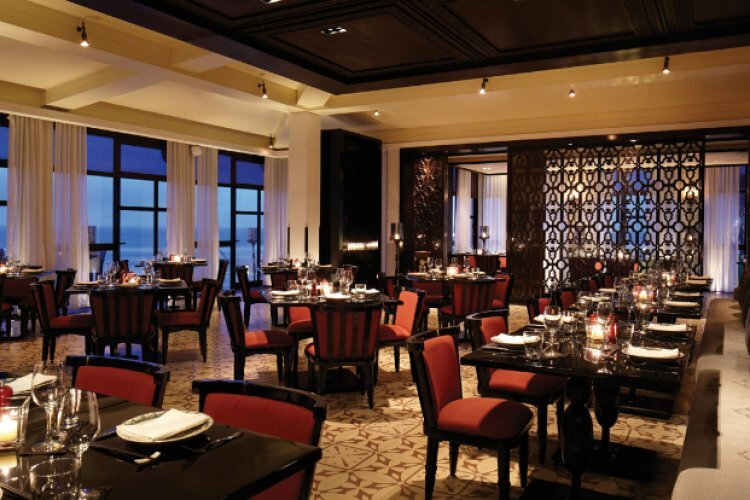 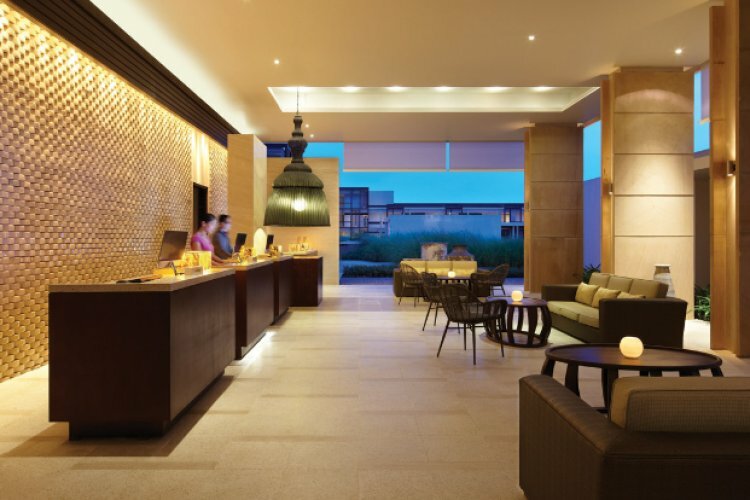 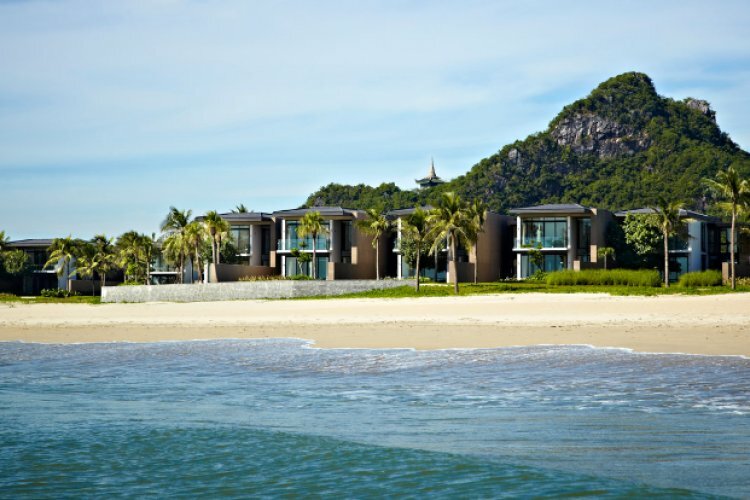 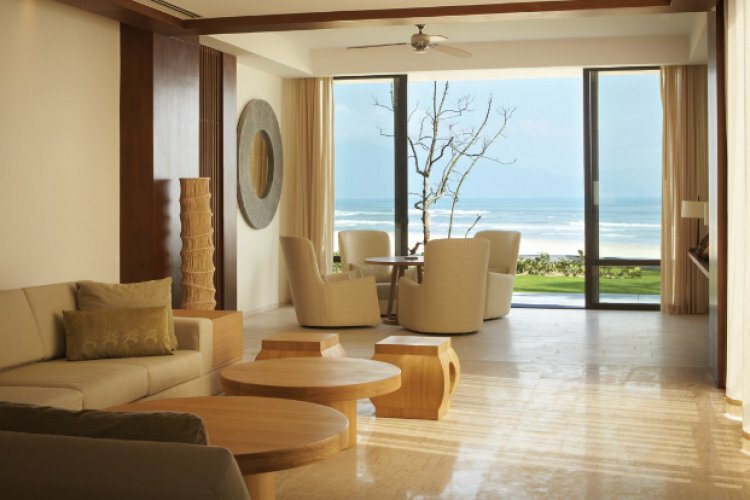 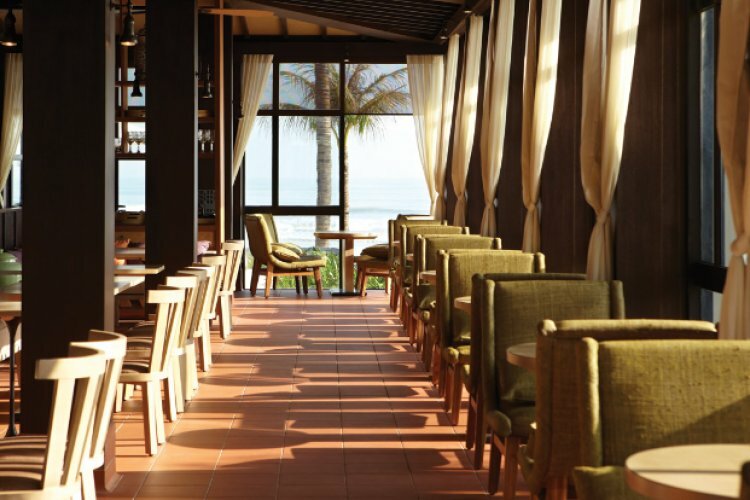 Situated on the alabaster sands of Non Nuoc Beach between the Marble Mountains and the beautiful coast stretching off in the distance is the Hyatt Regency Danang Resort and Spa. 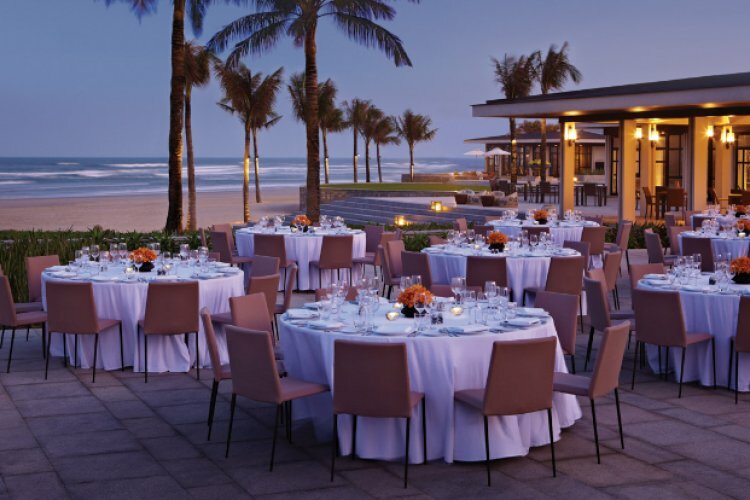 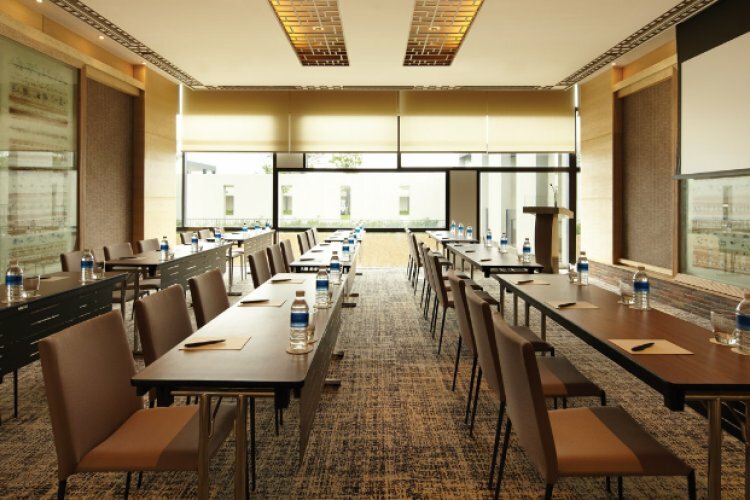 The hotel offers a luxury atmosphere and a secluded getaway while still being conveniently located close to Danang International Airport and the UNESCO World Heritage Site, Hoi An. 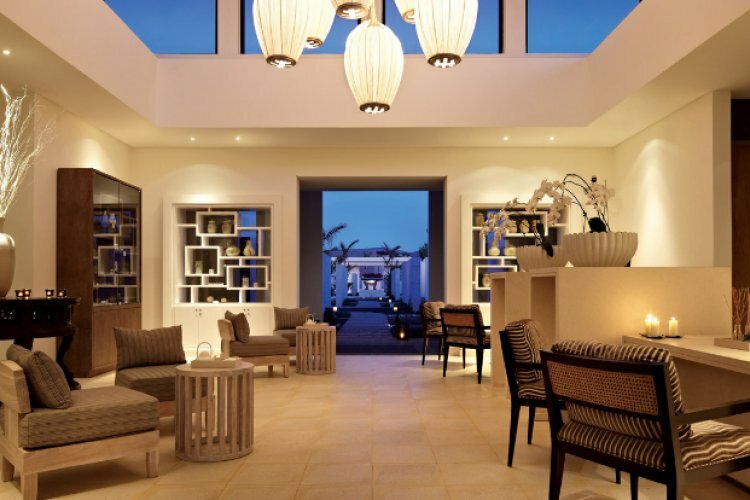 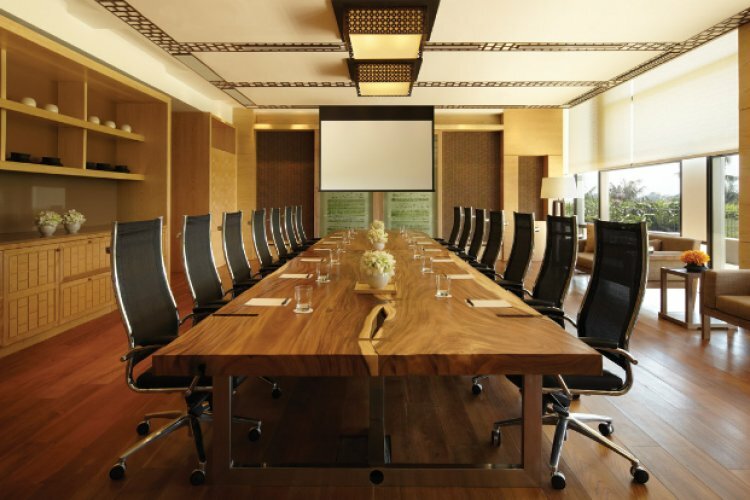 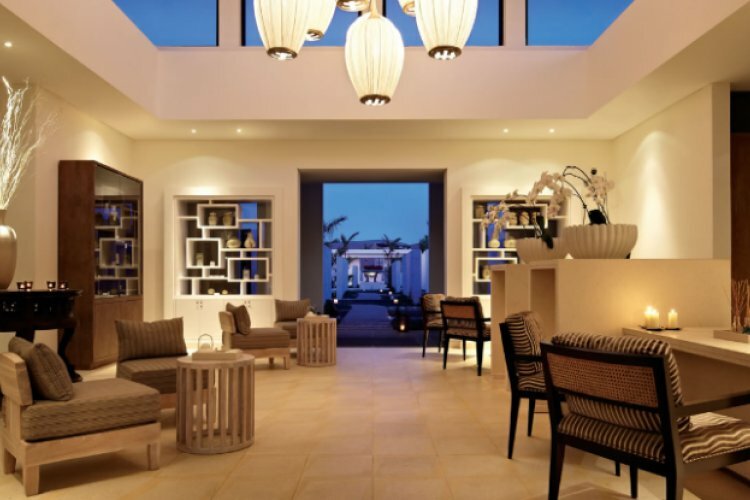 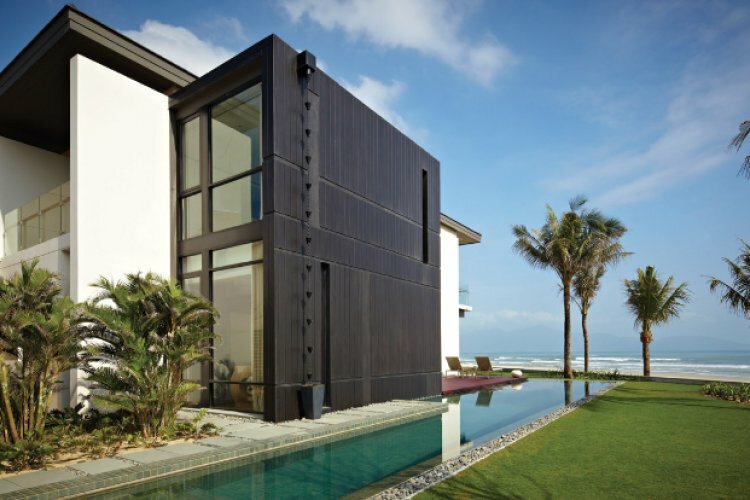 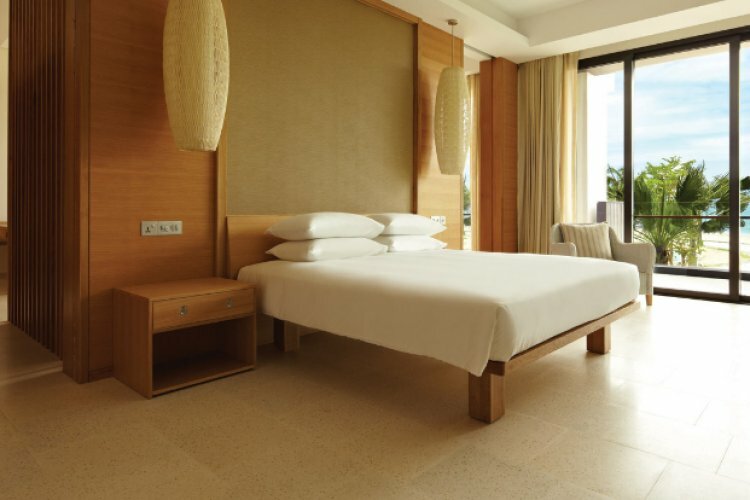 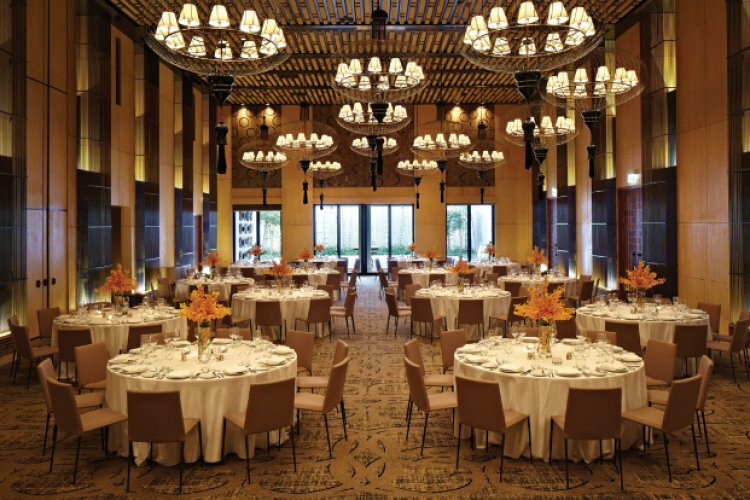 Guests have a choice of over 300 rooms, suites, villas and residences to cater to their every need. 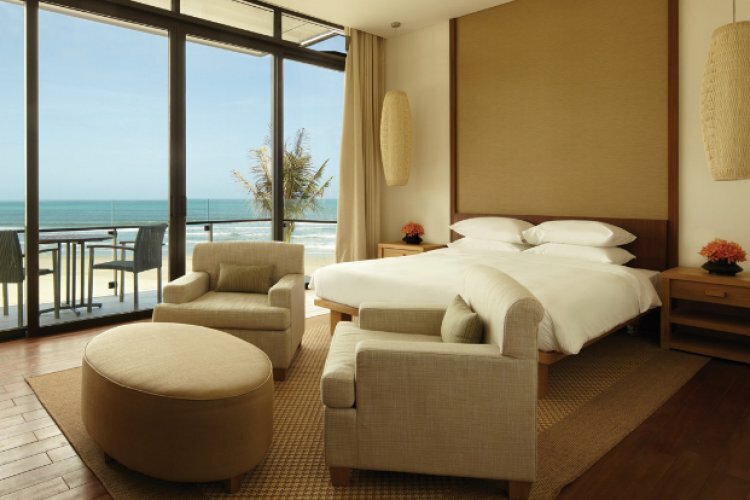 The Standard Rooms are furnished with a plush king size bed or two twin beds surrounded by contemporary décor and natural timbers, accentuated by the natural light streaming in through the floor-to-ceiling windows. 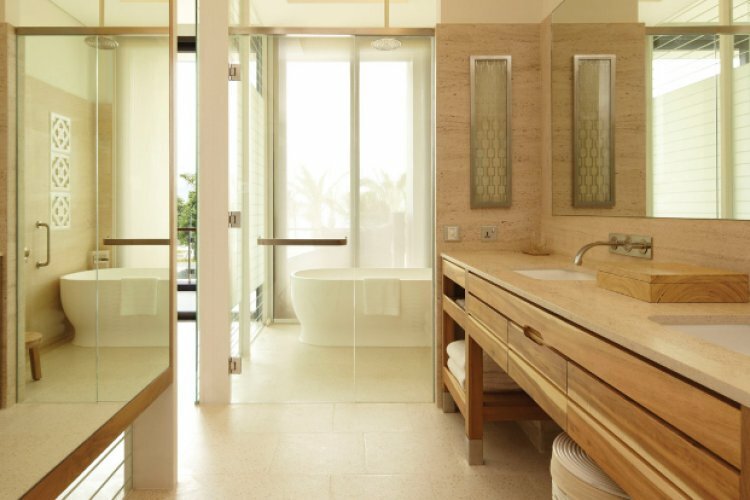 These rooms offer luxurious amenities and features such as a deluxe rain shower in the en-suite bathroom and a spacious walk-in wardrobe. 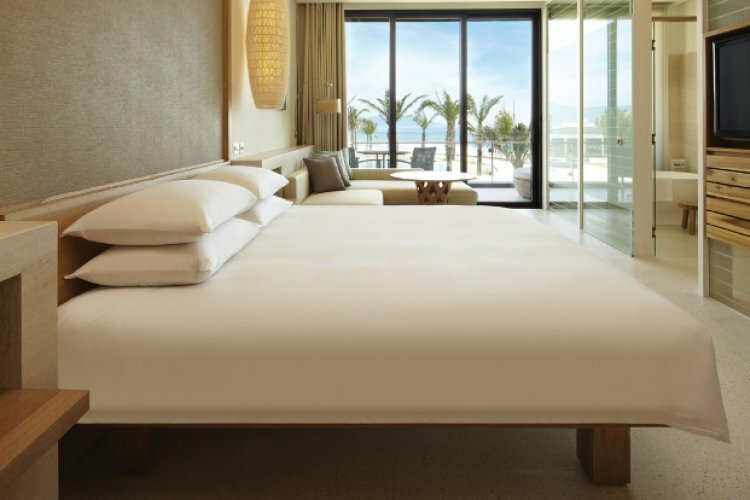 For guests wanting their stay to be extra special can stay in the Regency Club Rooms and take advantage of the exclusive benefits available to them. 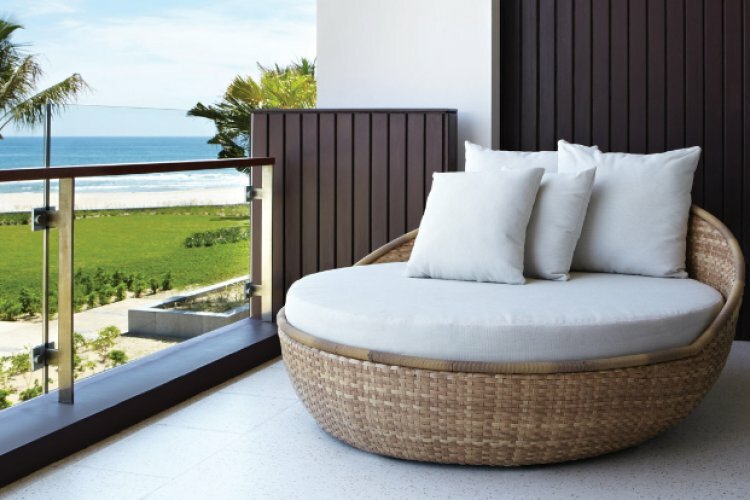 These rooms offer amazing views over the endless white sand coast and lush gardens from the private balcony, furnished with a day bed crafted from a Vietnamese Basket boat. 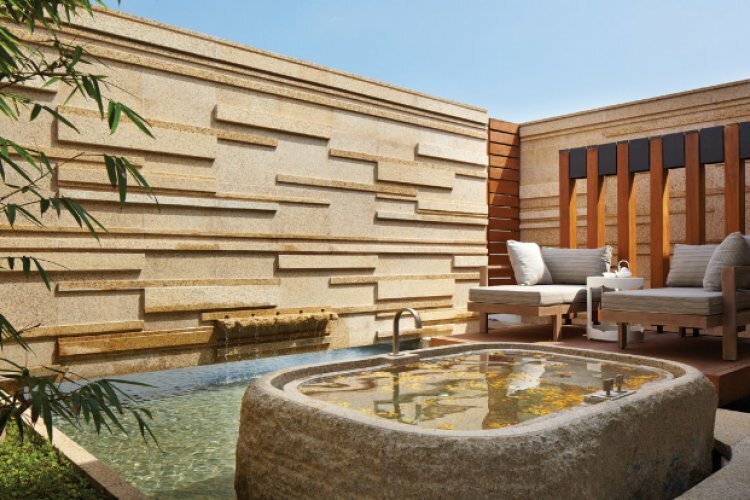 Indulge in a refreshing cocktail during the sundowner cocktail hour in the Regency Club before retiring to your room for a relaxing bath or shower. 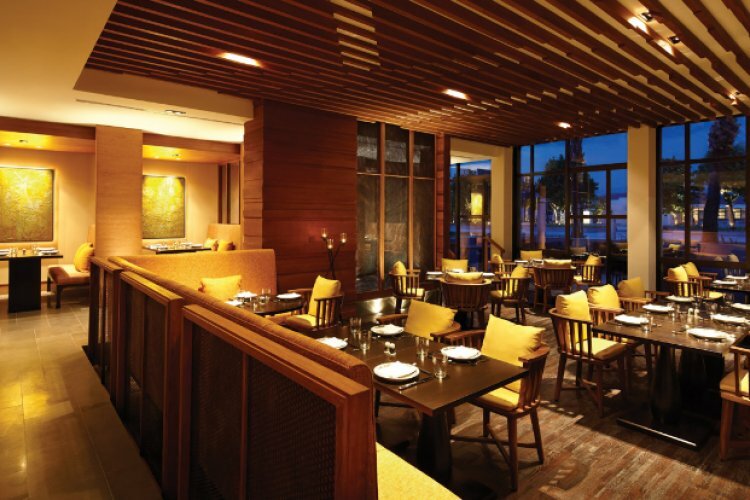 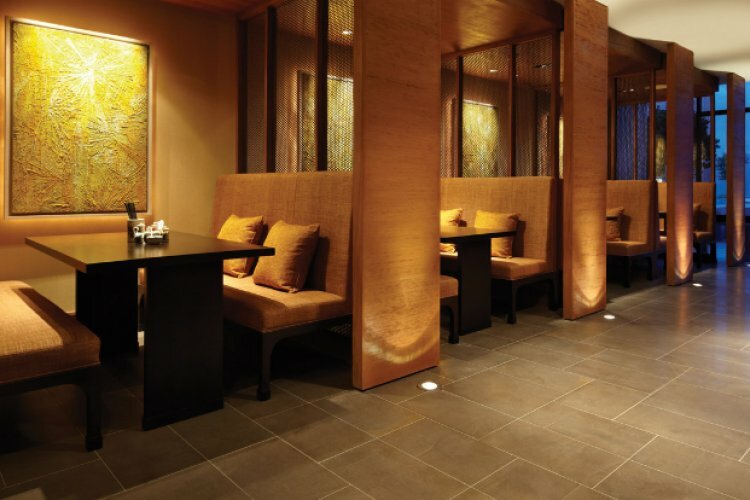 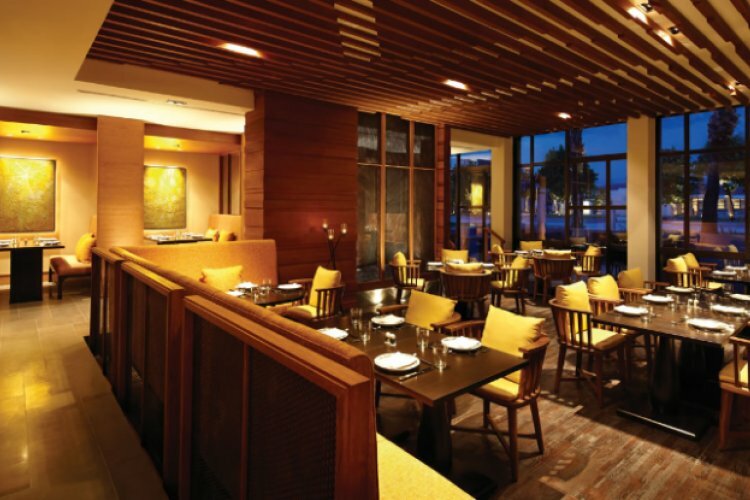 Experience a dining experience like no other in Green House as the natural wood and stone elements combined with the floor-to-ceiling windows create a welcoming and enjoyable atmosphere. 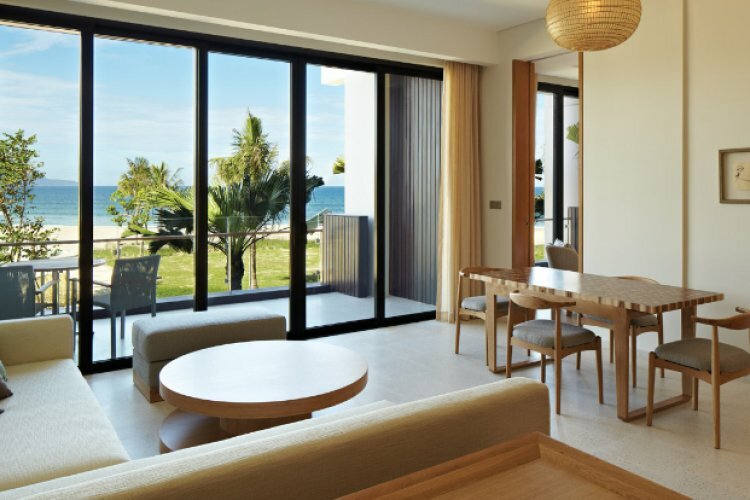 Enjoy light meals and snacks overlooking the hotels freshwater pool to the beautiful coastline beyond. 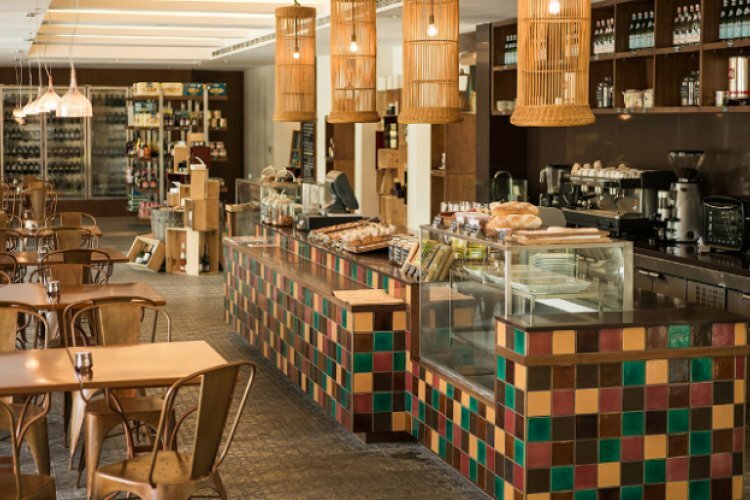 Baguette is perfect for guests wanting a taste of home, serving up a range of pastries, deli products and bakery products as well as featuring a selection of Vietnamese and familiar Western grocery products. 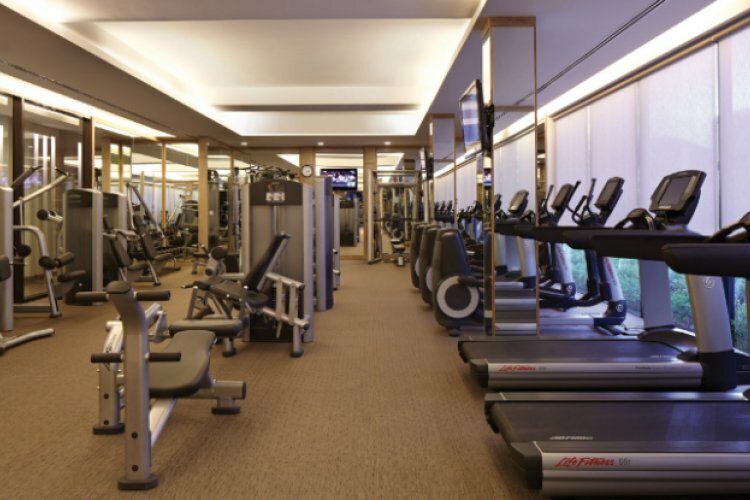 Take up a new hobby at the spa and fitness centre offering a range of sports and activity sessions including yoga, kite surfing, badminton and volleyball. 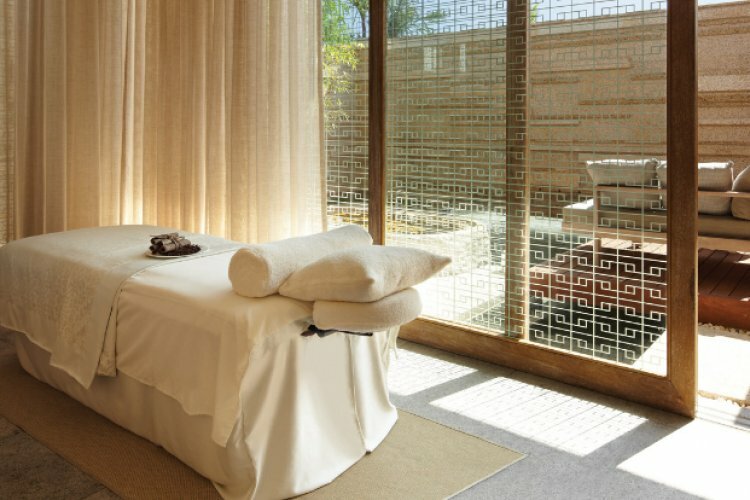 Indulge in a luxury spa treatment or a deep tissue massage at the spa and allow the expert therapists to relieve you of any stress, tension and blocked energy.